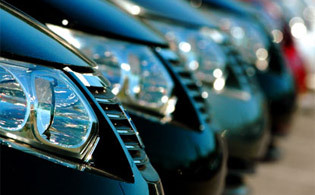 Airport transfers: These are available at very competitive prices. Please indicate on your booking form should you wish to receive a quote. Car rentals: We are able to offer car rental from a reputable rental company at special rates for our guests. 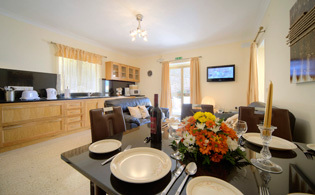 Please let us know if you would like to receive a price for the duration of your stay or for part of it. No deposit is required at the time of booking for car rentals; the full amount will be payable on picking up the car. Maid service: The Villa will be cleaned prior to your arrival and following your departure. For those customers staying on a 2 week rental or more we provide clean sheets and towels once a week which the customer is required to change for themselves. However, should you wish to relax totally and have someone else take care of the day-to-day tasks such as making the beds, washing up etc, we are able to offer a maid service based on an hourly rate. Please let us know if you would like more information regarding this service. 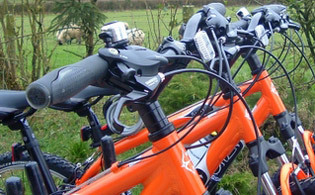 Mountain bike hire: For those of our guests who are cycling enthusiasts, we are able to offer mountain bike hire. The price is €5.00 and includes helmet, high visibility jacket and a padlock. There are a limited number of bikes available so please let us know at the time of booking if you would wish to take advantage of this. 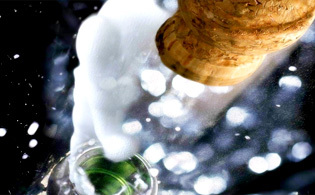 Private functions: If you or any of your party are visiting Malta to celebrate a special occasion we at Ringway Malta are in the fortunate position of being able to offer the services of a top private chef who will design menus to suit your taste and budget. Please advise us if you would like to receive sample menus and prices.